Construction complete! Contemporary new construction SFH by MK Construction & Builders. 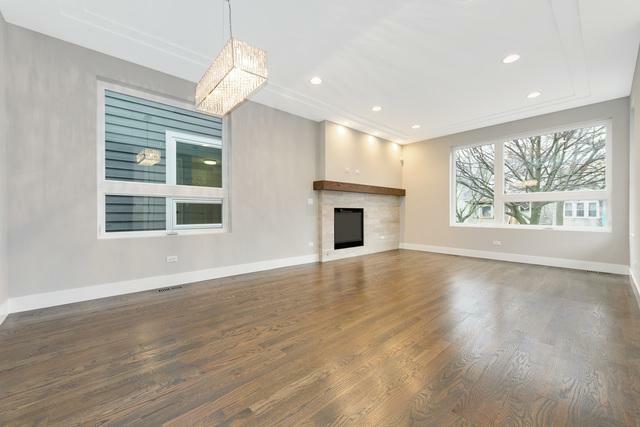 Bright & spacious combined living/dining w/gas fireplace. Chef's kitchen w/SS Bosch appl, shaker cabinetry, center island w/bar seating, quartz counters, & walk-in pantry. Adjoining family room w/oversized windows & exit to rear yard. Sunny master suite features ceiling detail, two large closets & spa like bath w/frameless glass shower, designer tile, & dual vanities. Two additional bedrooms, full guest bath w/tub, and laundry with utility sink on upper level. 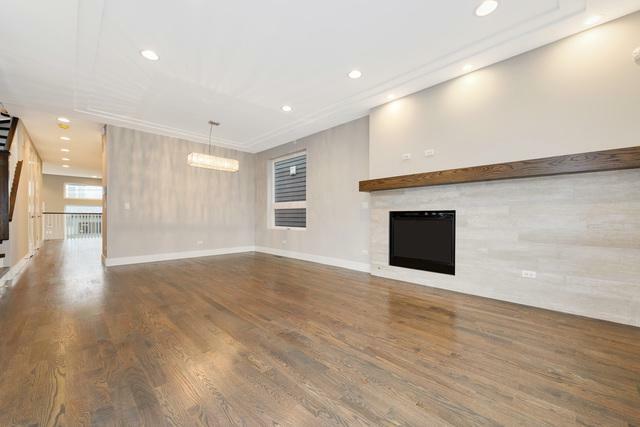 Finished lower level w/nice ceiling heights & great natural light, large recreation room w/wet bar & wine fridge, 4th bedroom, full bath & laundry hook up. 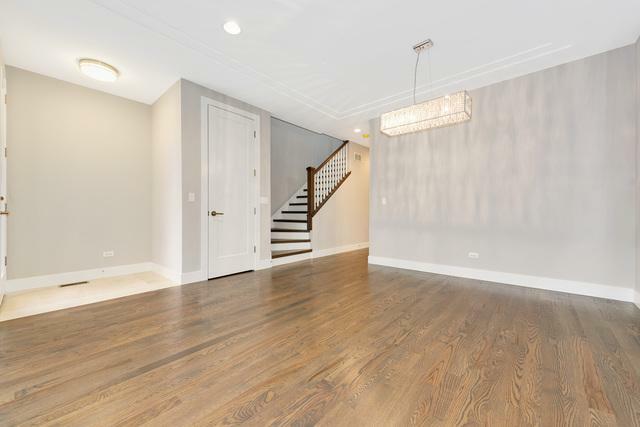 Warm hardwood floors, 8' doors, skylights, wiring for sound, & heated flooring in upper baths. Fenced in front yard w/security intercom. Private backyard w/nice green space and two car garage. 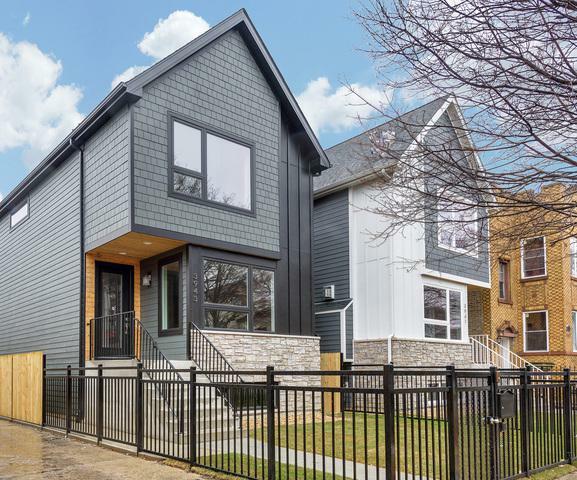 Quiet block in beautiful Irving Park w/easy access to parks, food, entertainment & public tran.